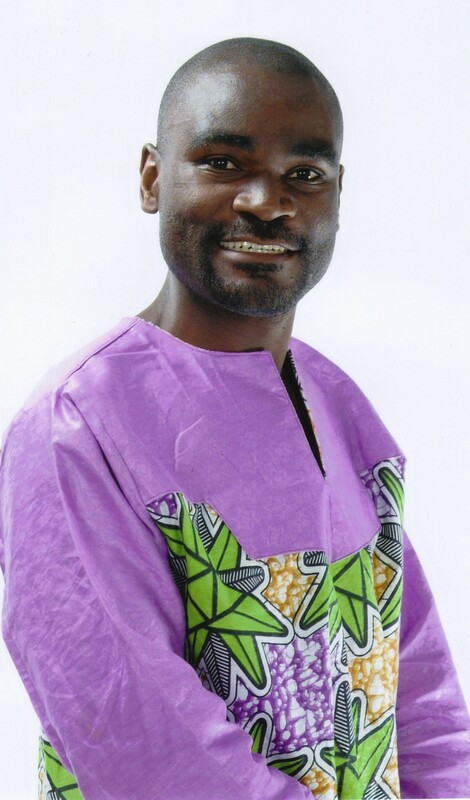 From Kasonde to Kafwaya: Debunking the myth that “old people” rule Zambia | Elias Munshya, LL.M, MBA, M.DIV. 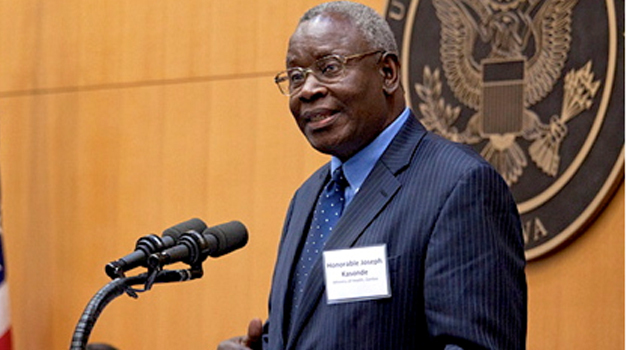 The honorable Dr. Joseph Kasonde was born in 1938, his youngest counterpart in the legislature, Hon. Dawson Kafwaya, was only born in 1984. Between these two years is a spectrum of the ages of the current members of the Zambian parliament. Perhaps the most dominant myth to grace our politics in Zambia, is this persistent notion that “tired”, “old” and “finished” politicians rule our republic. This myth drives some of our youth to desire a political revolution that will usher in the “young” generation. There is no doubting that the Zambian population is very young. Our median age is 16. With a life expectancy of about 50, improving from the time we got serious with condoms, over half of Zambians are below the age of 20. At my age, I am older than about 75% of all Zambians. Some Canadians find it rather amusing when they learn that at my young age, I am quite a madala in Zambian terms. The greatest threat to our national development is neither old age nor young-age, but it is theft, bribery, corruption and nepotism. It is ridiculous to think or even imagine that our senior citizens of our republic are the main reason why we are not performing well as a country. The call for a younger political generation is insufficient, by itself, to take us to the Promised Land. Zambia needs a balance of age so that the promise of youth is balanced by the strength of old age. Our problem really is not that we have too many old people in our politics; in fact, we do not have too many old people in our politics. We probably have very few of them. When some Zambians demand for young people to take over our politics, it is important to define what “young” means and what is “old”. I will take it that all those born in the decade of Zambia’s independence are young, while those born before independence are “old”. If we used this as a mechanism, we will find that in actual fact, the Zambian parliament is relatively young. Of all the 159 Members of Parliament in Zambia, I had age data access to about 132 of them. Only two of the 132 MPs were born in 1938: Alexander Chikwanda and Dr. Kasonde. They are both 77 years old. Members of Parliament born in the 1940s include: Wina (1941), Lingweshi (1941), Lungu (1943), Willombe (1943), Scott (1944), Kazabu (1945), Chanda (1946), Chituwo (1947), Kawandami (1947), Kaunda (1947), Limata (1948), H. Mwanza (1949), Kapaya (1949), Mooya (1949) and Phiri (1949). Members of Parliament born in the 1950s are twenty-six. I will mention only but a few. Chifumu Banda, Mutale, J. Lungu, and Shamenda were born in 1950. They are 64 years old. Imenda, Kazunga and Luo were born in 1951. Kaingu, Yaluma, and Muntanga were born in 1952. Katuka and Chipungu were both born in 1953 while Simbyakula was born in 1954. Munshya, Muchima, and Lufuma were born in 1957. The following five were born in 1959: Mutati, GBM, Mwimbu, Matibini, and Matafwali. From the figures I have presented above, only 43 of the 132 MPs, I analysed, were born before 1960. Contrary to some perception that we do have a lot of “old” people in our politics, a bulk of Zambian politicians are actually, 50 years old or younger. They were born after 1960. Specifically, fifty-five of the current MPs were born in the decade between 1960 and 1969. Thirty-three were born in the 1970s. 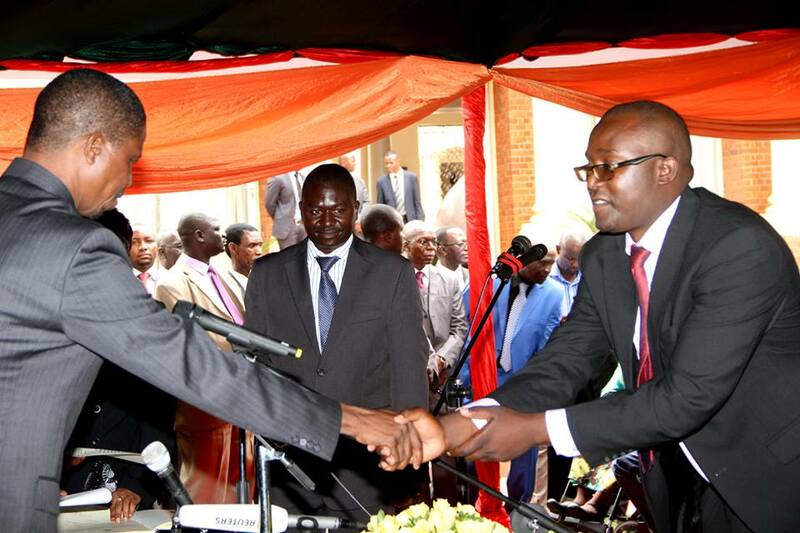 Dawson Kafwanka of Solwezi is the only MP born in the 1980s. Born in 1984, he is the youngest member of the current national assembly. Additionally, Kafwanka is the only MP who does not meet the requisite minimum age to qualify as a presidential candidate. In Zambia a presidential candidate must be at least 35 years old. Those born in the 1960s have the distinction of being politically vocal and controversial. Another analysis should be done as to why this is so. It is from this group where we find the most presidential aspirants. I think this is the group that feels like they are “true” Zambians mostly born after independence. Simuusa (1962), Lubinda (1963), Mukanga (1965), Nkombo (1965) and Kambwili (1969) have all been floated as possible presidential contenders. It remains to be seen how far this group will go. All of Zambia’s presidents so far, were all born before 1960: Kaunda, Chiluba, Levy, RB, Sata and now Lungu. Presidential contenders Hakainde Hichilema and Nevers Mumba were both born after 1960. Members of Parliament born in the 1970s look like they will shape the future of Zambian politics. It is from this list where we have the likes of Cornelius Mweetwa (1976), Miles Sampa (1970), Harry Kalaba (1976), Levy Ngoma (1975), Dr. Chilufya (1972), Habeenzu (1973) and Vincent Mwale (1978). It is also quite interesting to note that ten youngest members of this present parliament are either ministers or highflying members of their party parliamentary caucuses. In addressing the age of MPs, we must deal with the longevity of individual MPs in parliament as well. Experience is important for an institution such as the National Assembly. The Republic of Zambia is only 50 years old, and yet most of the MPs we actually have in parliament have only been in parliament since the year 2000. In our desire to push for youth, we must not neglect the importance of institutional memory. Chikwanda was an MP for a few years in the 1970s and apart from him, no one of his current colleagues have that distinction. Our parliament is not only young, but it could also be short on institutional memory. Scott and a few others were MPs in the 1990s, but that is just about it. Reblogged this on Chama C. Kapumpa.